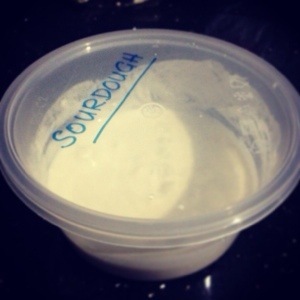 The Pseudo Artisan Baker : Sourdough | Eating Aloud! 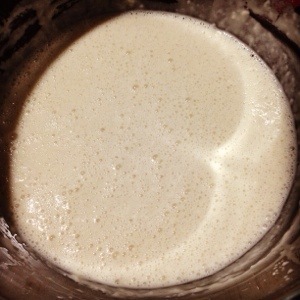 I finally got down and attempted conquered the Sourdough! Just followed the experts and embarked on a dangerous territory/journey/experiment. What I did was just a few minutes of work each day to sort of cultivate yeasts in the starter. I’m no professional baker, but I am a good follower and learner. So I just did what the experts do. 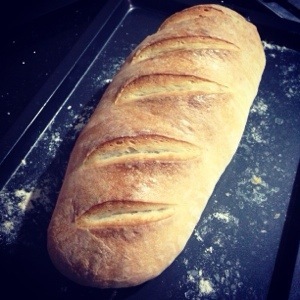 The crust on the bread was achieved by spraying water a few times while it was baking. Love the “bakery” look it gave to the final product.